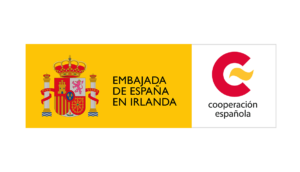 Be part of a network of Spanish researchers working in Ireland. We offer national and international networking, and many volunteering opportunities. 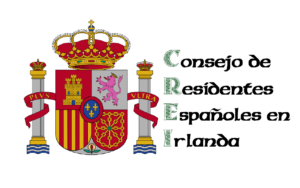 Get in touch with Spanish and Irish research bodies. 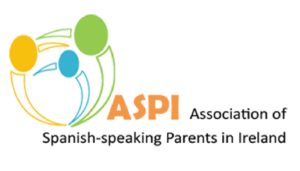 Participate in our science talks, forums, and science communication events. Get special deals for activities and events organized by SRSI, get travel grants for Conferences. Become a friend-free member if you live in Spain or another country outside Ireland and want to keep in touch with SRSI. 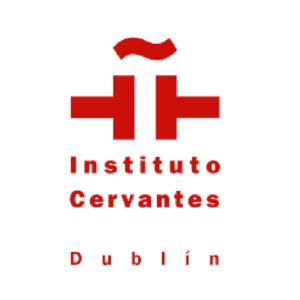 Also for Spanish visiting students or staff who will be in Ireland for less than six months. 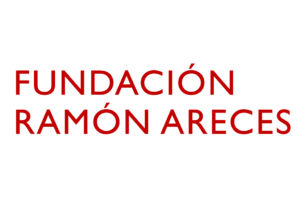 Become an associate member if you are a non-Spanish researcher in Ireland. Also for Spanish professionals settled in Ireland whose primary work activity does not involve research. Become a Premium member if your nationality is Spanish, your primary work is Research either in industry or academia and you currently live and work or study in the Ireland. Everyone must be related to research/scientific work/activity. 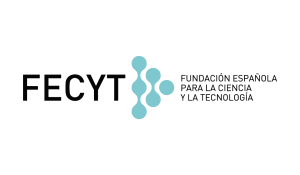 In order to formalise your application, you need to make an electronic payment of 30 EUR to cover the Society annual fee (15 EUR if you are a PhD student or unemployed). *The payment will be fully refunded if application is denied.